Two weeks ago, we took our first real family adventure since moving to California last August. I am not proud of the fact that it took us eight months to make it happen. Between my son’s school and commitment to swimming, as well as my work schedule, time off at the same time continues to be a challenge. Fortunately, we were able to make one week align and we explored the great state that we now call home. We enjoyed time in San Luis Obispo, Ventura, Santa Barbara, Santa Monica, and Los Angeles. In between stops we enjoyed conversation and the audiobook version of George Orwell’s 1984. I hold many great memories from the trip, but the one that will stand out most is the time we spent at Venice Beach. My son recently took up skateboarding and in preparation for our trip he had done some research about skateparks, thus the reason Venice Beach became a destination. We spent a couple of hours watching the daredevils on wheels do amazing tricks, take scary falls, and power through fear to reach new limits. The look on my son’s face said it all. The week as a whole was a great one as I was able to spend more time with him in that week than I have in the eight months leading up to it. The time we shared helped me to see what a great dude my son is, how much fun he could be, and how aware of the world around him he has become. When I got home from that vacation I committed to taking on a new hobby. It has been years since I had lost the Simms New Wave skateboard I fell off of regularly when I was my son’s current age. Oh, how I wish I still had it. 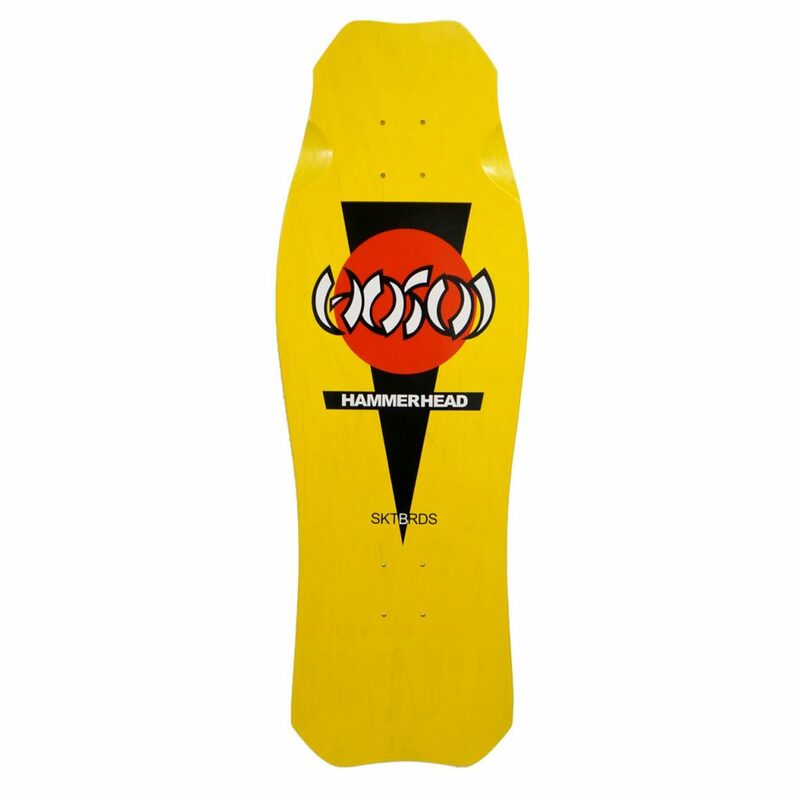 Turns out they stopped making them years ago and finding a replica has proved impossible, so he and I spent some time picking out the perfect board. It’s my favorite color and the same model type as the one my brother had years ago. We had a great time shopping for it and barring any broken bones, we will have a great time riding together. The reminder of the relative short period of time we share in a given day and month, coupled with the revelation that it could be as few as three years before he might decide to call someplace other than the roof my wife and I provide ‘home’, is the reason I’ll be working to get my skating legs back. There are many things these days that I’d rather do than ride a skateboard. But there are few things that bring me the amount of joy that time with my son does. It’s not about the board. It’s about time with my boy. When was the last time you took a family vacation? What are some things you do merely to be in the presence of a loved one? What fraction of your day/month/year do you spend with the people who matter most to you? Nice post Sean. Some parents never make the connection. With my son in his 30s, I have come to appreciate beer in the same way you feel about the board. I’m not that into the beer but really into our son. What a gift we are given when presented opportunities to connect with our children in ways that are meaningful to them. Especially as they transition to more independence. A bitter sweet occurrence.